Rise and shine, lovelies! it is a chilly winter morning and nothing can pry us out of the warm quilt. Winter mornings can be quite tough to rise from as we would rather choose the warmth of the blanket than the chilly waters to wash our faces. But holidays mean that we have to work extra special to bring the gifts to the table and at the right time, be ready to give yourself the holiday break you deserve. 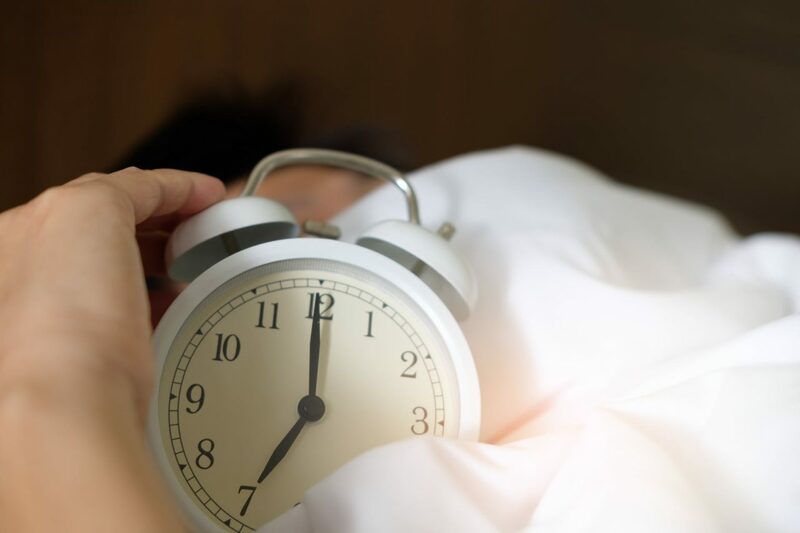 These few pointers will ensure that waking up in the morning is all about pampering your dozy soul to feel fresh and fit for a new day. A cup of fresh brewed coffee or tea gives you the boost you need to zeal up. If tea or coffee isn’t on your agenda drink list, a glass of warm water with ginger and lemon can activate your system. This helps to cleanse the stomach and keep you feeling light to start fresh. Morning means taking up a few extra chores in the house that require attention. This includes cooking your breakfast, folding the laundry and of course preparing for work. Doing these in silence for day after day can turn mundane and strip you off determination. Bring out the stereo and lighten up the mood to your favorite tunes. Your favorite tracks will bring vigor to the soul through which, every chore will be made easy and fast to complete. Breakfast is the most important meal of the day. Without this source of fuel for your body and mind, you cannot take a step further. Make yourself a hearty breakfast of your choice. Keeping the first meal filling and healthy allow you to not be distracted out of hunger pangs before the next meal time. What is the first thing we look for after opening our eyes to a new day? Yes, the ‘good morning, love’ message from our loved ones. Nothing wakes up the mind and soul than the warmth of who we cherish. These are family and intimate partners who we treasure and grow every day for. Always chalk up a little time for them in the morning, connect, laugh and be the starting ground for their days to be happier. In modern times, we might not get full moments without newspapers. Worry not because the social media and e-news portal fills up the gap to provide us updated information regarding the world, its politics, stories, and fights that make everyone’s life different from one another. Take with yourself, what inspires to bring about a change in you and life around you. Our App stores on phone are filled with applications that help us plan out ahead. These apps aid in keeping a to-do list of the day and the timetable. Keeping a list ready that you can carry everywhere helps you manage your time well as well as provides you that sense of accomplishment when all the points are ticked off at the end of the day. What keeps you fit for your everyday fights? Keep this stamina going on for the whole day by planning power yoga routines or keeping a gym membership activated. Knowing what gets your blood circulation steady and the body revved up for a day is important, hence choose your fuel accordingly. Following these point will ensure that you stay your zealous best and dedicated to your life more as you reach your goal.